Kerry Von Erich’s life had reached a turning point in the worst possible way. Von Erich–a former NWA world heavyweight champion–was already battling with drug and alcohol addiction when he took his motorcycle out for a spin in Argyle, Texas on June 4, 1986. It should have been a happy time in his life. 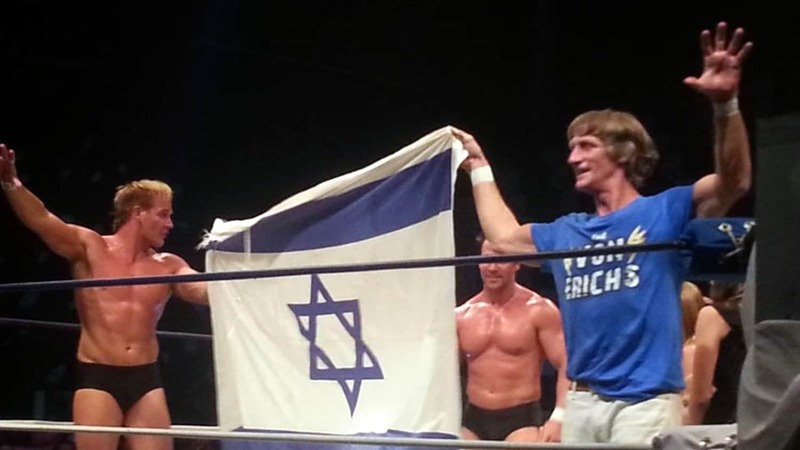 His wife was due to have their second child later that summer, and Von Erich was one of the top stars in the world of professional wrestling. He was a hero to thousands of fans across the country. Iceman King Parsons and Kerry Von Erich during a televised show broadcast from the Sportatorium in Dallas, Texas. While attempting to pass a truck on a two-lane road, Von Erich crashed into the back of a police car. The resulting wreck crushed his right foot and dislocated his hip. Matters were made worse sometime later when Von Erich attempted to walk on his already damaged foot well before it had healed. As a result, his foot was amputated. During the recovery process, Von Erich’s wife, Catherine, gave birth to their second daughter, Lacey, on July 17. Lacey would go on to have her own notable wrestling career before starting an advertising agency in southern California. 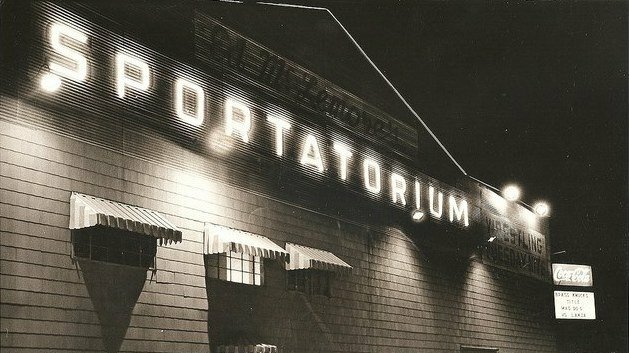 Of course, this secrecy also led to one of the more embarrassing moments in Kerry’s career, when Ed Wiskoski (then working as Col. DeBeers) accidentally yanked off Kerry’s boot during a live AWA event, exposing the amputated stump during a match at the Showboat Hotel in Las Vegas, Nevada. Von Erich was also part of a rare legitimate title unification match, dropping the WCWA ‘world’ title to then-AWA world champion, Jerry ‘the King’ Lawler at SuperClash III–again, after his injury. But even after that, Von Erich went on to the WWE, debuting as the Texas Tornado and getting into high-profile feuds with other gifted grapplers, such as ‘Mr. Perfect’ Curt Hennig. He even won the Intercontinental title from Henning, holding that championship for nearly three months before dropping the title back to him. But by this time, Von Erich was dealing with a painkiller addiction, and he found himself falling down the card for the WWE. After finally being released, he worked in Texas again–this time for the Global Wrestling Federation. By this time, Von Erich’s demons had gotten the better of him. He was arrested once on a drug charge and received a probationary sentence. After a second drug arrest, he was looking at potentially spending a significant amount of time in prison. He committed suicide instead, firing a single bullet into his heart while at his father’s ranch in Denton County, Texas. In his autobiography, former WWE champion and hall-of-famer Bret Hart wrote that Kerry had told him months before about his plans, that he had wanted to follow his three late brothers, and that they were calling him. He died on February 18, 1993. Kerry Von Erich was posthumously inducted into the WWE Hall of Fame in 2009. 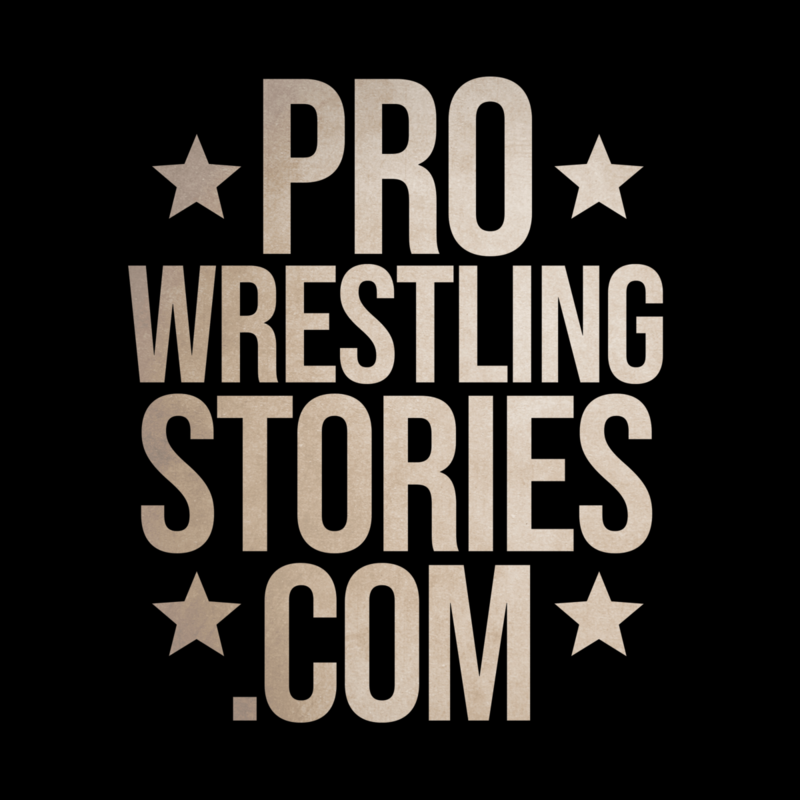 Hit us up on Twitter at Pro Wrestling Stories. I’m around, too, talking wrestling, writing, sports, and politics: Maximum Bob.